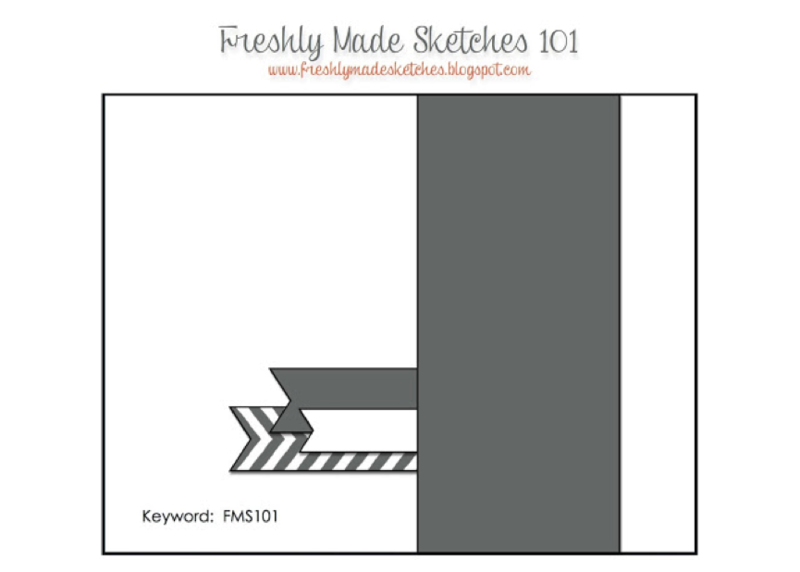 This weeks sketch at Freshly Made Sketches is brought to us by the fabulously talented Linda. Gorgeous Narelle,it’s a lovely stamp set and the colours go so well together!!! So adorable! You just know this is going right into the keepsake box!! Congrats to your family! Total total sweetness! Hooray for a new little one! What a sweet, sweet baby card! Congratulations to your niece! Narelle, this is fabulous! I can’t believe you cut out all of those images! Love the colours! It’s just so beautiful! Congrats to your niece and to you as well! Oh, I love that bunny stamp! I used it to make tags for my daughters’ diaper bags when they were little. Your card is so sweet, and the pink bow on the bunny is such a perfect touch! Love this, Narelle! This is so adorable. Love the bunny and the pretty colors. Beautiful baby card! I love that little bunny – adorable!